is our innate spiritual ability to create our own unique physical reality experience. We souls inside these human bodies have the spiritual ability to manifest physical matter because we are of the consciousness and self-awareness of the Creator of all physical matter in the universe. I learned in the afterlife that we souls create various experiences and opportunities primarily unconsciously. 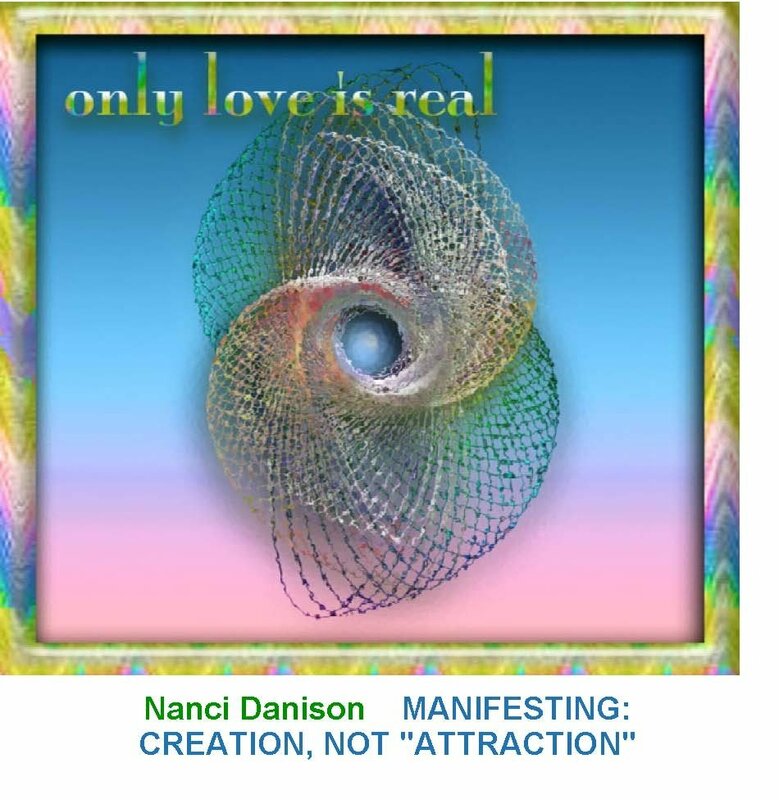 We manifest into physical reality what we truly and deeply believe--often from the beliefs we adopted early in childhood before we knew what they meant or whether the beliefs were right for us. I learned in the afterlife that we souls can take control of our manifesting and do it consciously by focusing our "attention and intention." We can also correct our long held, hidden erroneous beliefs from which we unconsciously manifest unhappiness into our lives. 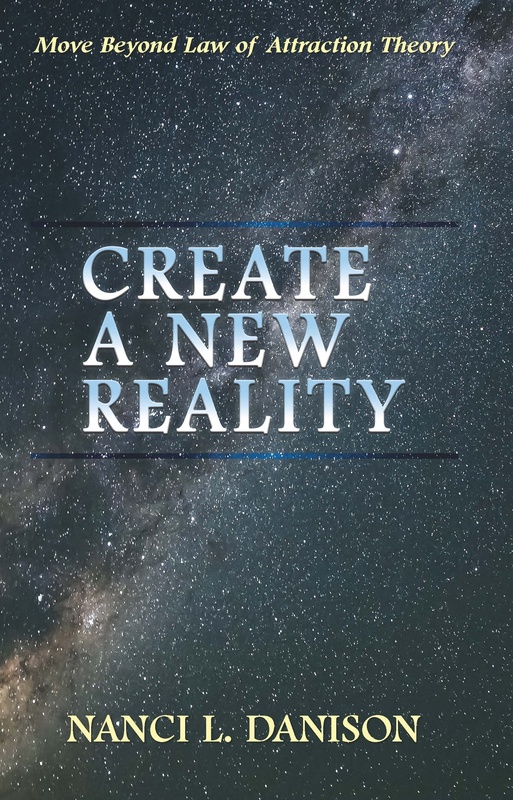 We can change our lives by consciously manifesting more of what we want, correcting erroneous beliefs from which we have been unconsciously manifesting, and by using manifesting to heal our physical and emotional wounds, relieve pain, and cure illnesses and injuries. 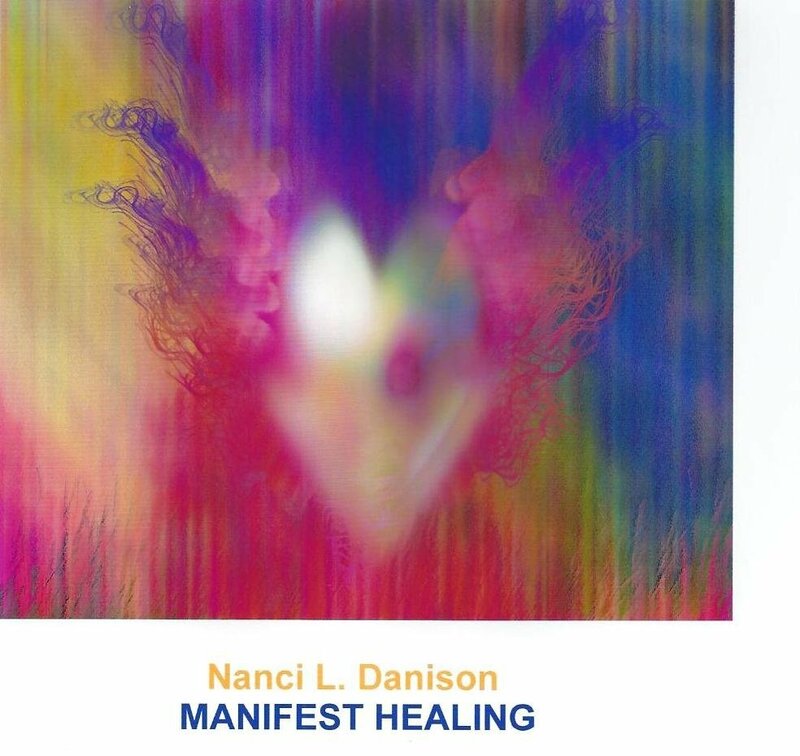 Below are your manifesting resources.